On November 13, 2018 this world lost an amazing person. Damien Fox suddenly passed away and left behind his wife and the love of his life, Jennifer. Damien's personality was larger than life, and it completely filled any room he entered. He loved his beautiful wife, Jennifer. He loved his family. He loved his friends. He loved living the life he built of endless possibilities to the fullest. 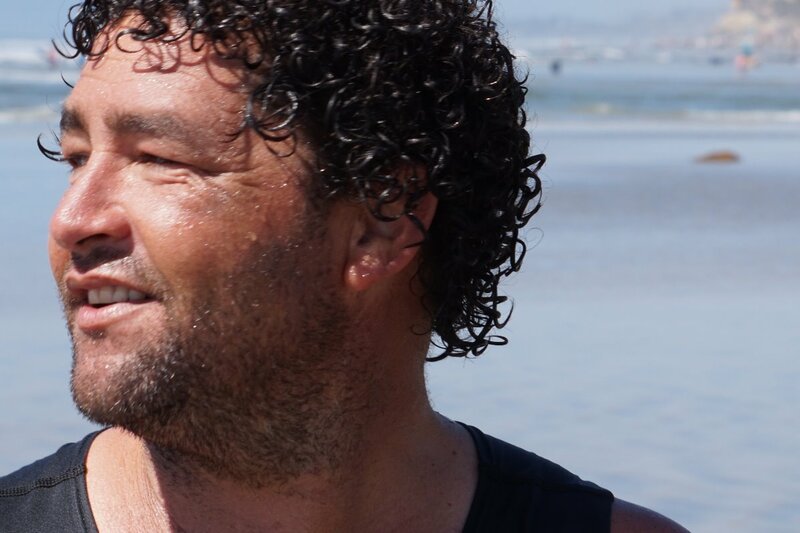 Damien was an avid waterman whose passion for surfing and mentoring transformed other's lives. His story telling filled others with immense laughter as he loved sharing his wisdom and vast life experiences when getting to know and love those around him. He touched so many lives. In honor of Damien, in a way that was reflective of how he lived, how many people he loved and those that loved him, Jennifer wishes to host a celebration of life including a traditional paddle out at Pacific Beach. As the loss of Damien was sudden and unexpected, Jennifer calls upon those that cherish Mother Ocean to give here so that she may send Damien into the everlasting rhythm of an endless summer. To help celebrate his life, we are kindly asking for a donation in lieu of flowers and food. All donations will go towards his celebration of life and paddle out. I want to thank everyone for your support. On behalf of my sister Jennifer, I am collecting the celebration donations. All of the donations (100 percent) will be delivered personally by check to Jennifer by the end of February.